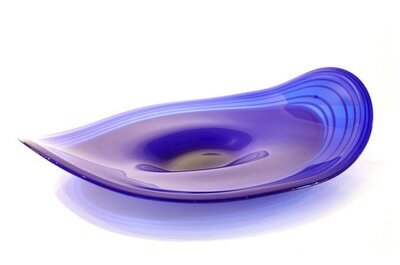 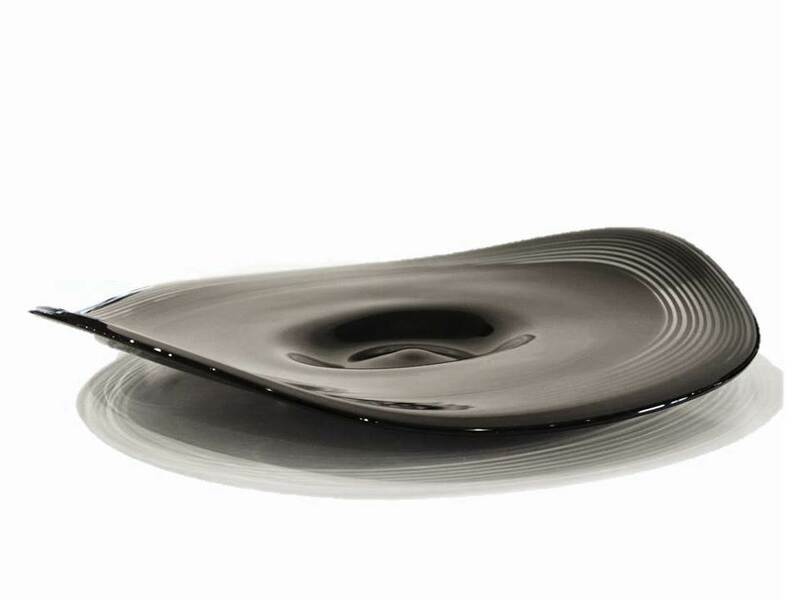 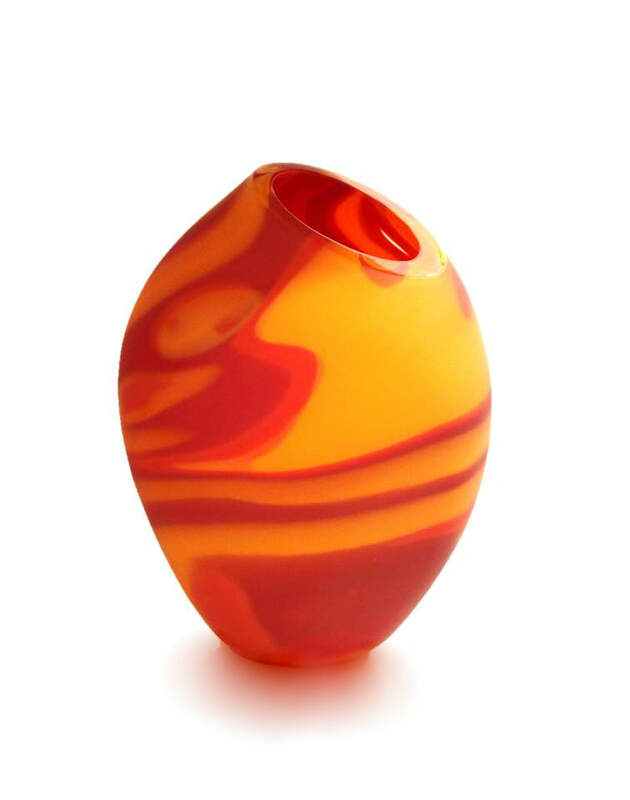 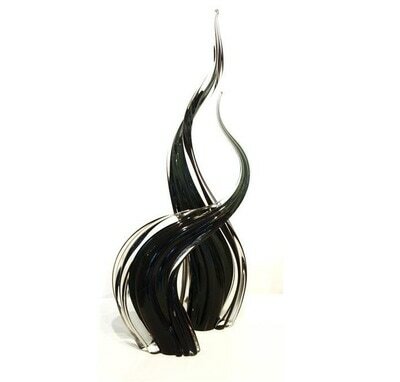 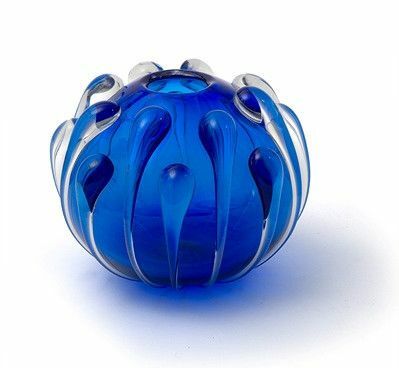 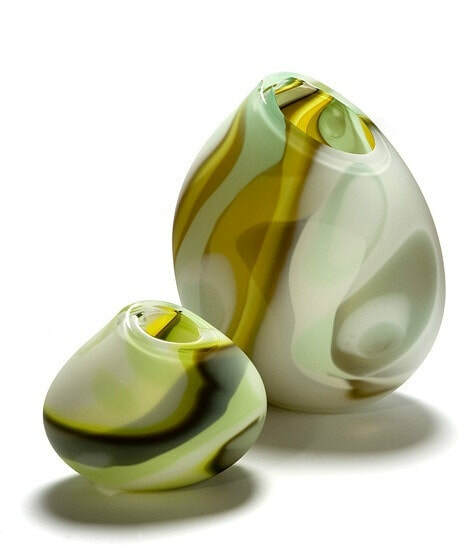 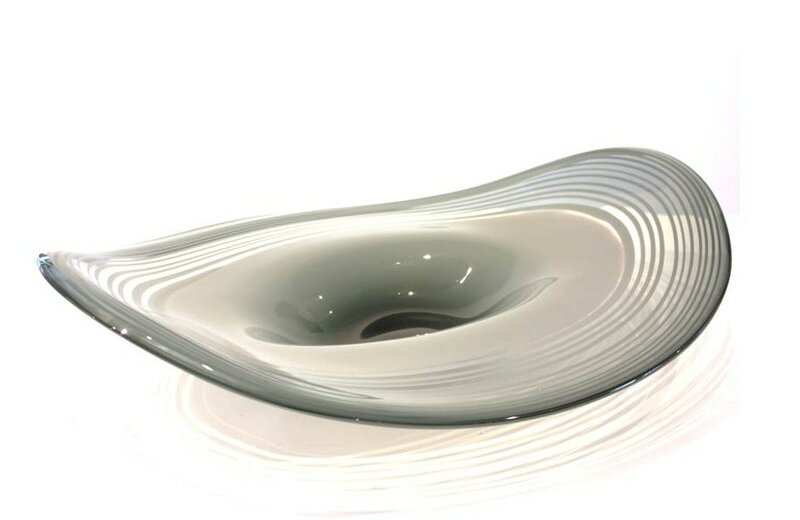 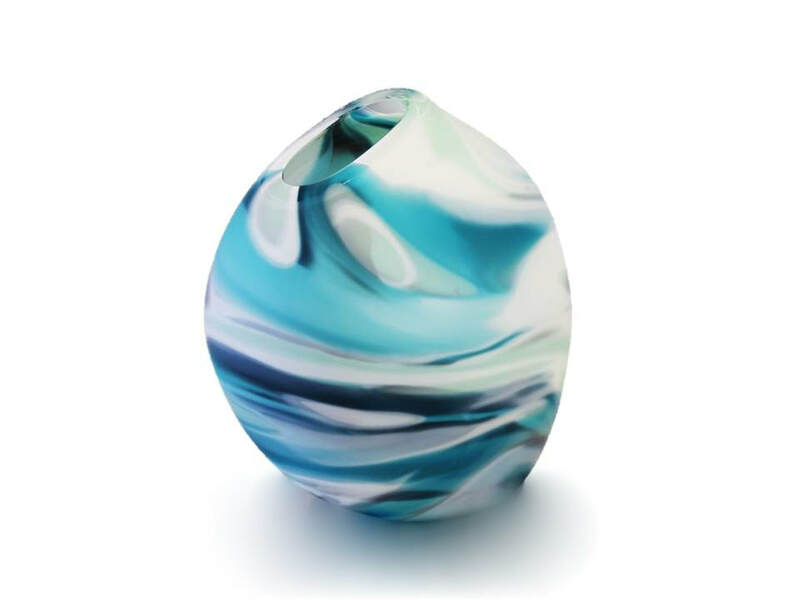 Philip Stokes is a leading contemporary glass artist, who creates a range of work from smaller vase pieces through to bold sculptural works. 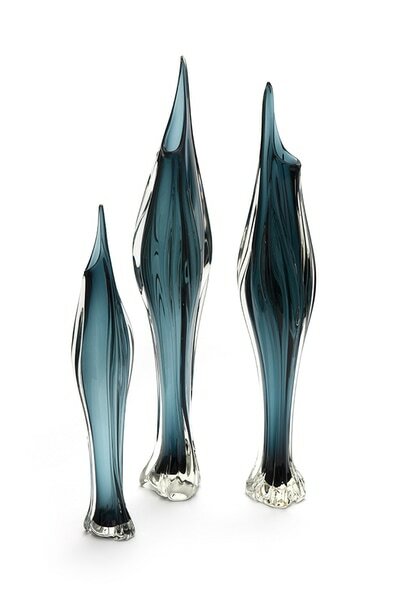 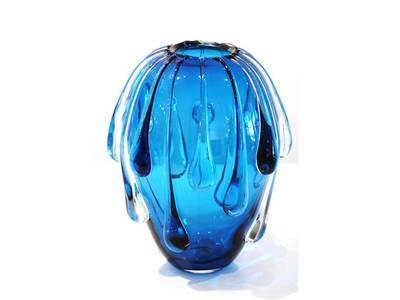 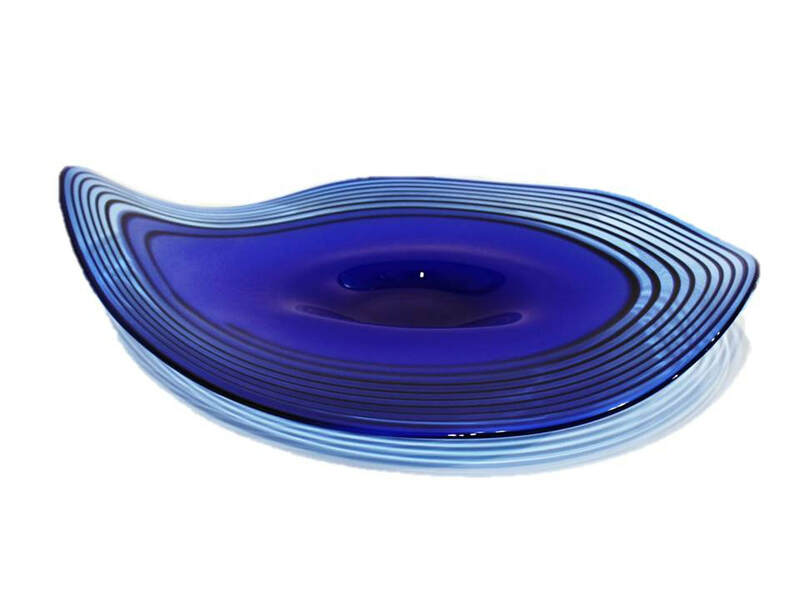 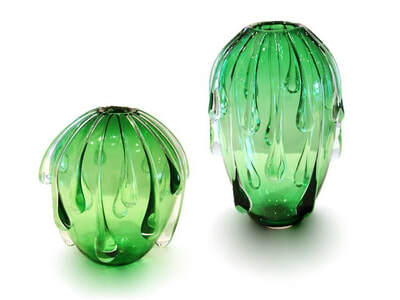 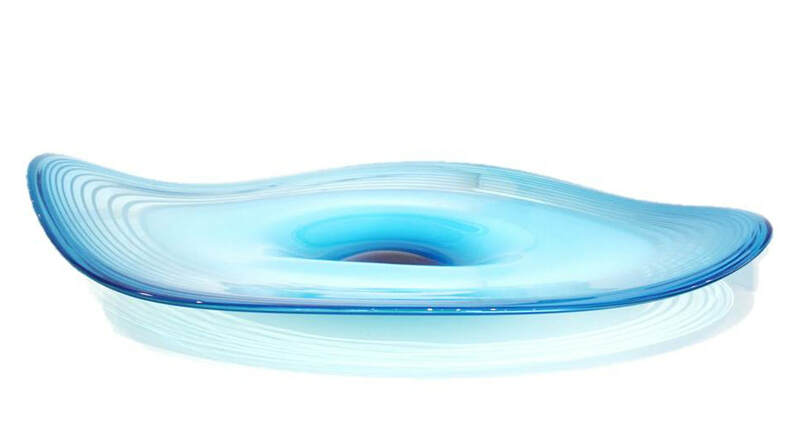 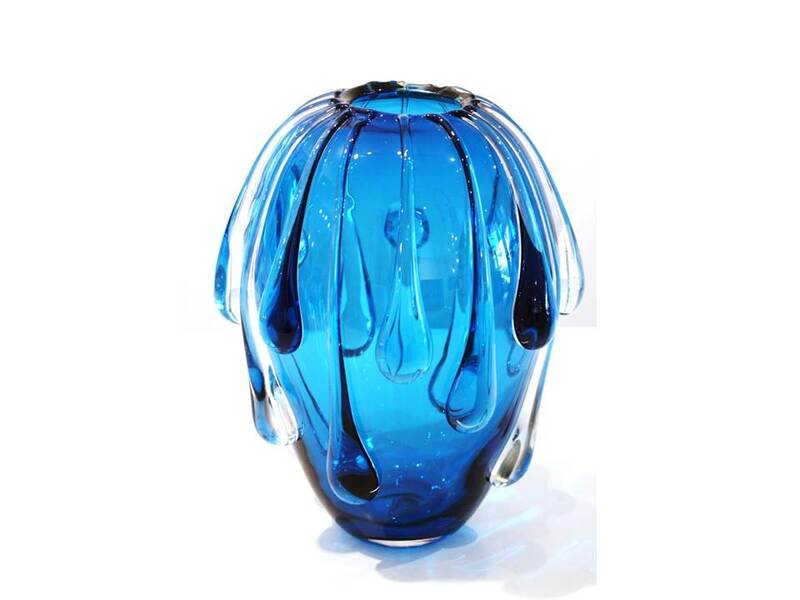 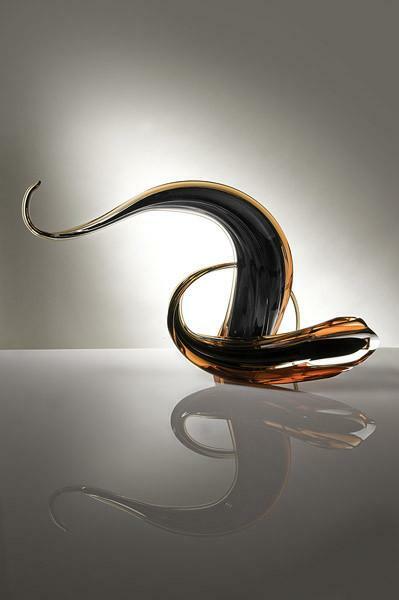 His confident handling of the glass medium and meticulous cold working results in flawless pieces- an essential addition to any glass collector’s repertoire. 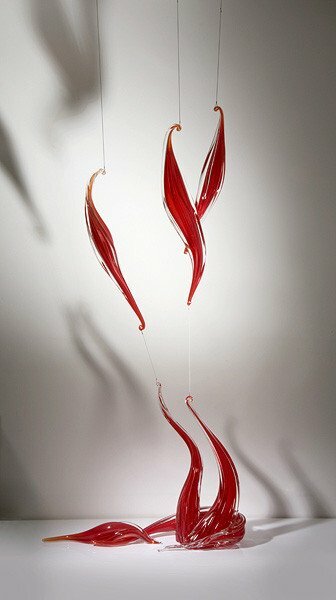 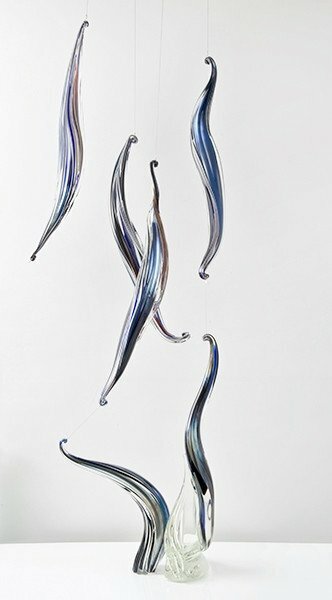 With a background in theatre Stokes finds that handling hot glass is surprisingly similar to the stage; spontaneity, improvisation and chance are all elements that he enjoys and exploits, both in the making and in the final piece. 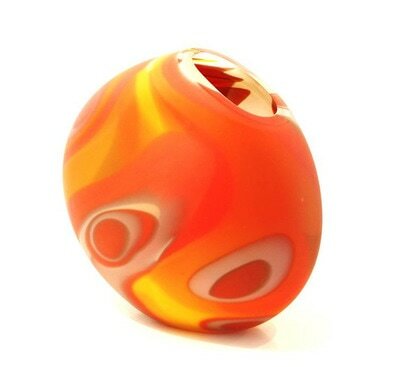 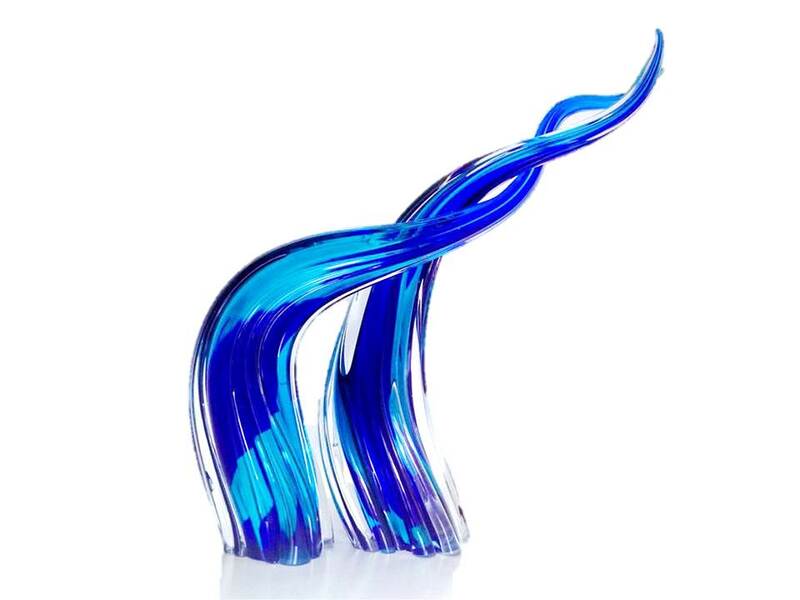 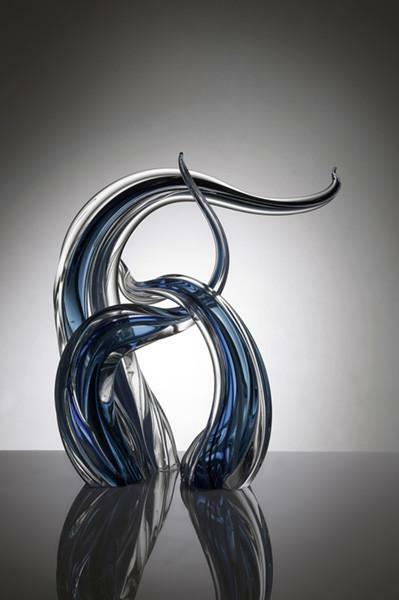 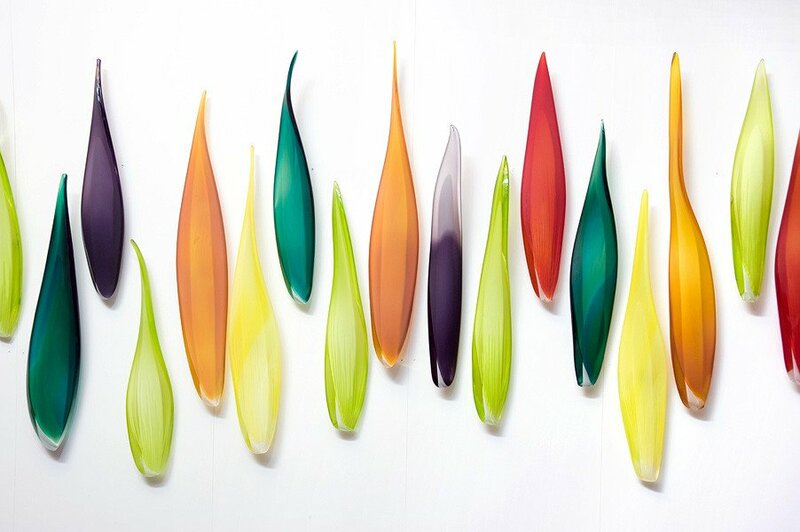 Stokes’ works are playful pieces excited by colour and inspired by the dance and rhythms of life; which are captured in the moment and remain in the glass forever. 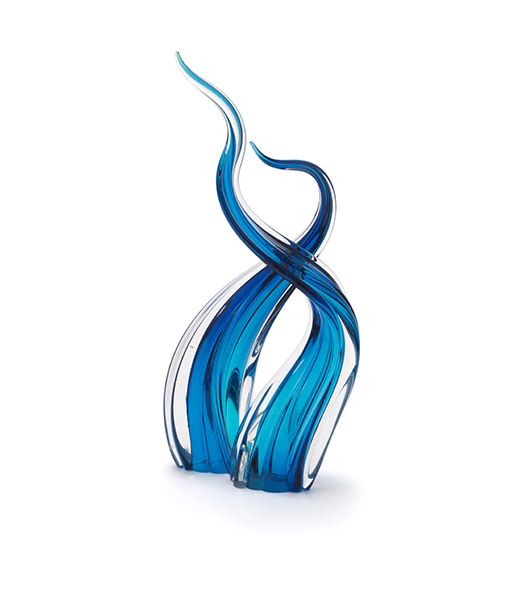 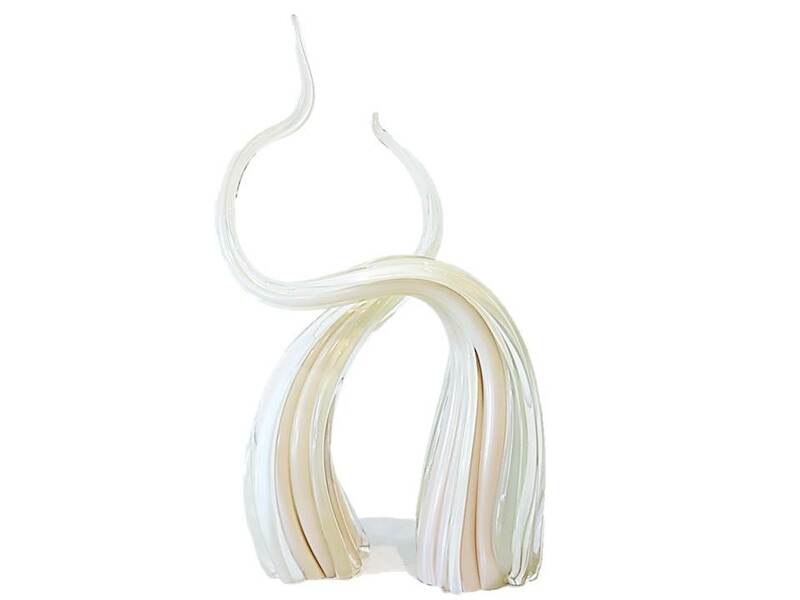 Philip Stokes gained a Bachelor of Applied Arts with Honours at Monash University and was awarded the Pilchuck Partnership Scholarship in recognition of his outstanding student work. He opened his own studio in 2002 and set up an open studio which provided hot shop and polishing work access for his contemporaries and local emerging artists. 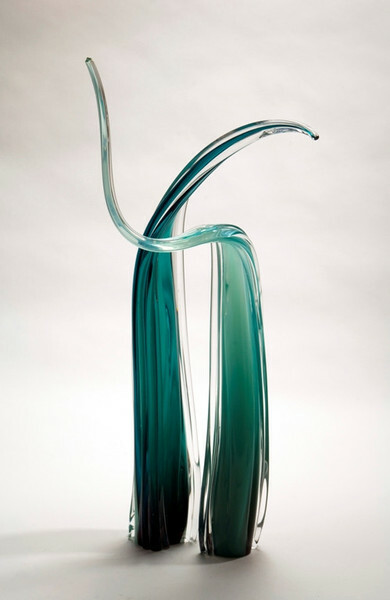 His art work and business practice won him the 2011 North link Chairman's Special Recognition Award. 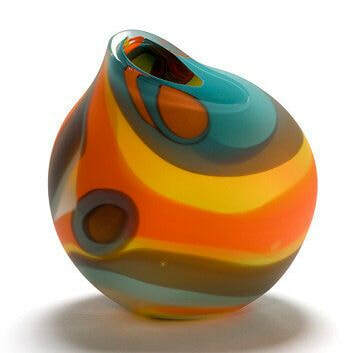 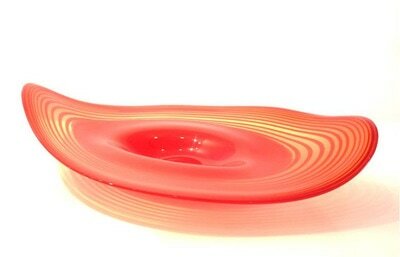 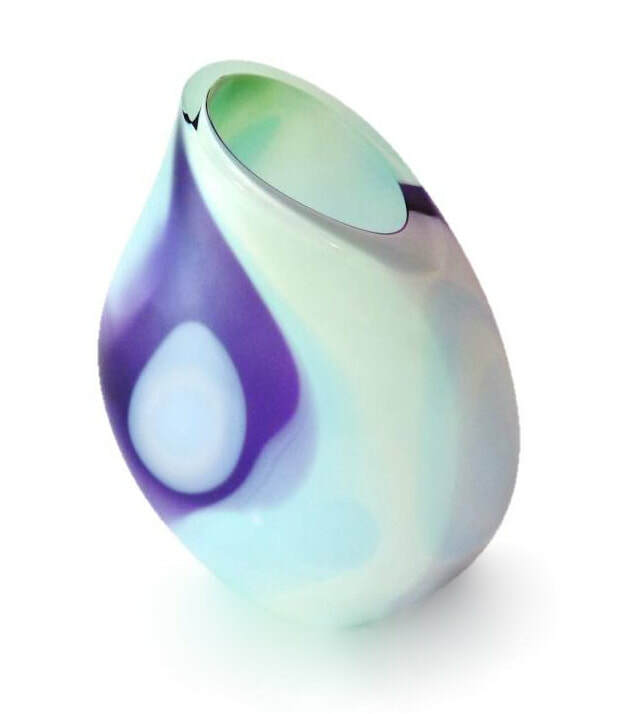 Stokes’ works are playful pieces excited by colour and inspired by the dance and rhythms of life; which are captured in the moment and remain in the glass forever.